Location: Kelowna, British Columbia | Browse the most current Suzuki Samurai ads below. These are the ten most recent Samurais listed for sale. If available, use the page navigation below for more listings. 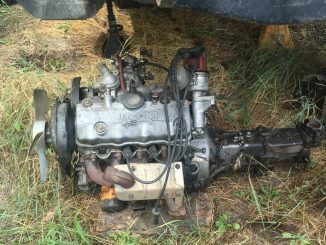 Suzuki samurai 5 speed transmission and transfer case. Good condition.